We are a private, family run dental clinic providing comprehensive dental care for adults and children. We are located just 1 minute walk away from Sutton train station, and open at most evenings for your convenience. We are regulated by The General Dental Council as well as the Care Quality Commissioner. We are proud of our honest, ethical team who adhere to the highest standards set by the regulators. As a provider of health care to the public, we continually train and develop our team whilst frequently conducting self-assessments to improve our service. Eledent team were highly commended by the CQC inspectors on their last visit for the standard of dentistry provided along to our patients as well as the clinical management and governance of the business and the clinic. We request full payments for any dental appliances prior to being sent to the laboratory such as crowns, dentures, and night guards. As part of our payment policy the reception team will request a deposit for securing appointments of 1 hour or longer. We of course understand that you may wish to reschedule your appointment; please give us a minimum of 24 hours’ notice. Short notice cancellations or failure to attend may affect your paid deposit. Proof of Continuous maintenance is required to validate warranty on treatments received. We offer payment options such as 0% payment plans and installments. Please discuss your needs with your treating clinician. Our surgeries are all on the ground floor and we are fully equipped to provide disabled access. We are more than happy to assist you, should you need any. If you have any special requirements, please call in advance to ensure we are able to meet them. We are situated in the heart of Sutton town centre in Greater London. 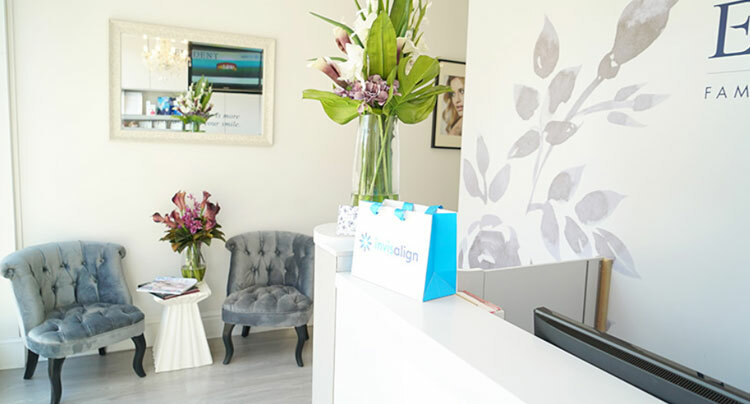 The clinic is just minutes walk from the Sutton Rail Station, which has excellent connections to Central London. We are located at the top of the high street, within easy access to Sutton town centre. There are plenty of parking spaces available nearby around the clinic. There is also a short-stay parking directly outside the practice.